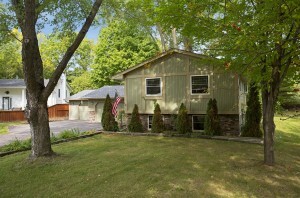 Located in the heart of Tonka Bay, 105 Pleasant Ln E is a great split entry with many recent upgrades. 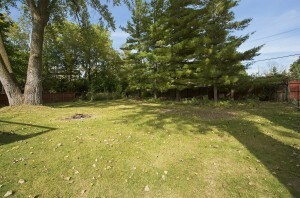 While driving through the neighborhood to 105 Pleasant LN E, you will notice the unique natural setting. Mature trees, birds and wildlife abound which contribute to a distinct sense of peace and serenity. The recently updated upper level creates an open floor plan. Upon entering the home, you will be greeted with the bright light from the skylights and large picture windows. 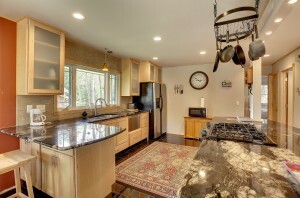 The gourmet eat-in kitchen includes granite counters, granite tile flooring and custom cabinetry. Enjoy the upper level great room style living with the kitchen, dining and living room all connected. Additionally, you will find the recently updated bath and two spacious bedrooms. 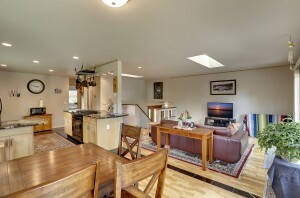 Off the dining room, you will find the spacious deck (22×20) that overlooks the partially fenced in backyard. 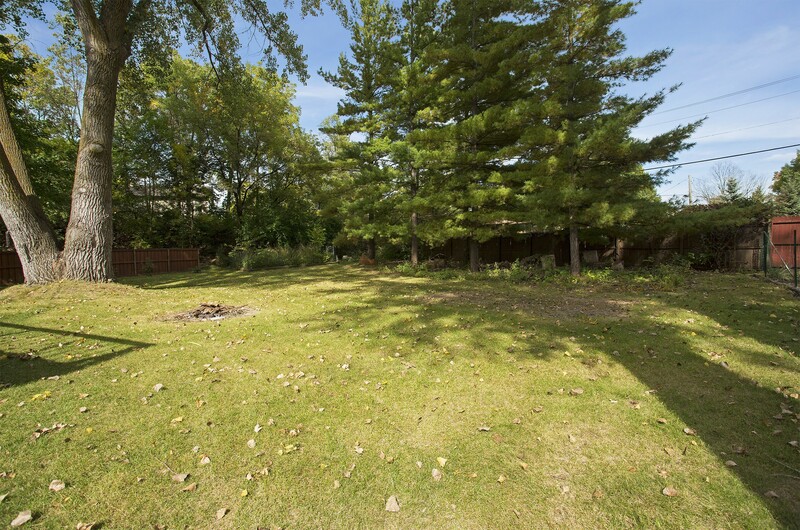 Enjoy grilling out or warming up by the fire pit on a chilly fall day. The lower level features the third bedroom along with the family room and bonus area. 105 Pleasant Lane E offers many opportunities to be active. Whether it be swimming at the beach, going to Old Orchard Park or jumping on Lake Minnetonka LRT Regional Trail; there is never a shortage of things to do. While on Lake Minnetonka Regional Trail, a short 1 mile bike ride will take you to down town Excelsior where you can enjoy boutique shopping and yummy bites. In the kitchen: dishwasher, gas stove, side by side refrigerator, custom built cabinetry, granite counters, and granite tile floors. In the dining room: 8 ft. picture window, patio doors and engineered hardwood floors in dining/living room. 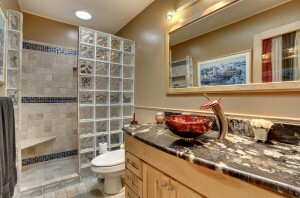 In the upstairs bath: walk in tile and glass block shower, solar tube, rain shower head, cabinet and counter. On the lower level: new carpet throughout. Three skylights located on upper level.